Have you noticed that we don’t seem to be going anywhere? On the one hand, as I’m sure you’ve noticed, this summer has been uncommonly full of coming and going. There have been vacations and honeymoons and family trips and departures and arrivals. A wonderful group of Servant Year interns has disbanded now, and moved out of the rectory. Even our special two, Ellen and James, have moved on to new adventures. We are so fortunate that a new group will be arriving soon, and that Noah, who will serve as our new verger, is already here with us. Matt Glandorf and Daryl Roland have both left us, a true loss, and now we are preparing to welcome Simon Thomas Jacobs. A new chapter is beginning, and this is splendid news. Mother Marie spent her last Sunday here with us last week, which I find just unthinkable, though I know this next chapter in her life will be a great blessing to her and to her family. So yes, this is a very mobile community and we Americans are a mobile people, and this parish is constantly on the move. Any restriction of our mobility makes us distinctly nervous. But I’ve said we are going nowhere, and this is what I mean: no matter who comes and who goes, no matter where we all travel, in the Gospels for the latter part of this summer we just seem to be hearing over and over again that Jesus is the bread of life. Have you noticed? I hope you have noticed. If you haven’t yet you will soon. Two weeks ago, on July 26, we began reading the sixth chapter of the Gospel of John, in which Jesus fed five thousand people with five loaves and two fishes. Last week, we continued with the sixth chapter of John, and Jesus told us “I am the bread of life.” This week, in in the sixth chapter of John, Jesus tells us he is the bread of life. Spoiler alert: next week, in sixth chapter of John, Jesus will tell us he is the living bread that came down from heaven. That brings us to August 23, when Jesus will tell us that those who eat his flesh and drink his blood abide in him and he in them. Which is to say that he is the bread of life. I bet you know what chapter that’s from. For five weeks we are going nowhere while Jesus shows us and then tells us that he is the bread of life. Going nowhere. It’s striking, isn’t it? 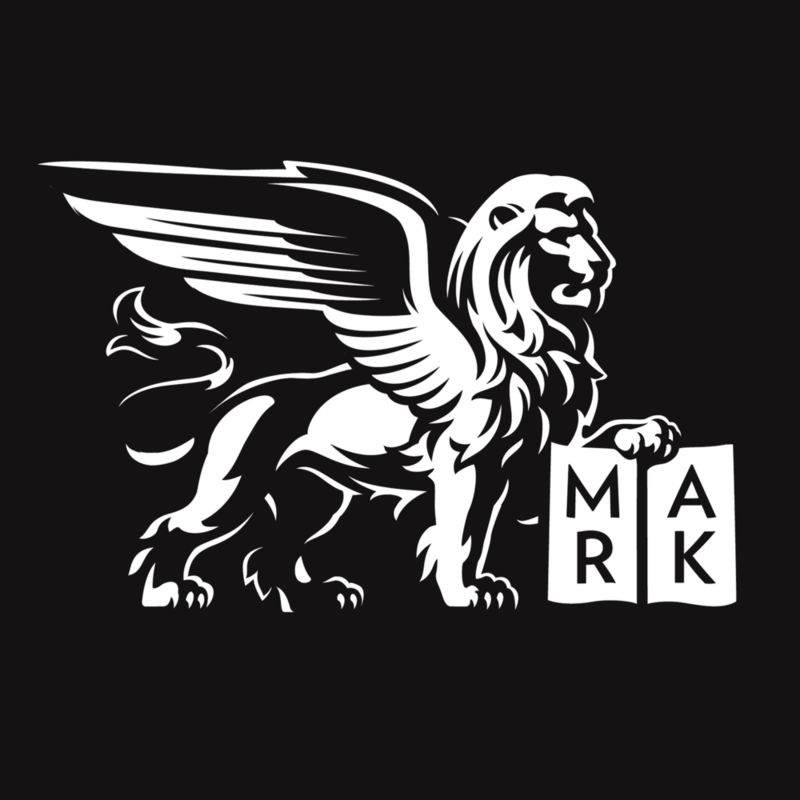 I’m thinking about proposing this as a motto for our parish: “Saint Mark’s, Going Nowhere.” It’s so dynamic. I can’t wait to share it with the Rector when he returns. He’s going to love it. Ian Morgan Cron, an Episcopal priest and writer, says in an interview that when he was about halfway through writing his most recent memoir he began to ask himself what it was that had held his life together through so many changes (http://www.theworkofthepeople.com/the-bread-and-the-wine). He says he came to the realization that it was the Eucharist that was holding him together. He saw that the moments of his life were like pearls, and he saw that the Eucharist was the string on which they were being threaded, one at a time. Each Communion, each Mass he attended: his life was progressing forward one day at a time but the Eucharist was gathering those moments together in an unbroken chain of abiding in Christ. And in this unchanging string of pearls we are lifted up out of time. “I will raise them up,” Jesus says, “on the last day.” But the last day is already happening when we reach out our hands to receive the bread of life. We are already being raised up into eternal life at that heavenly banquet. Each Communion is a foretaste of the life to come, just as it is also a return to the days of the Passover and the manna that came down from heaven for the wandering people of Israel. Every time we eat this bread and drink this cup, we experience the Eucharist as a little bit of eternity here in our world of changing times. Go where we will, in Jesus we are going (wonderfully) nowhere. Because he feeds us with his own life in an unbroken succession of loving banquets, we are forever at his table. No matter how uncertain our future, we know that our destination is that same lovely banquet we have been attending all along. In the fullness of that banquet, in the unbroken luster of that presence, we can feel Jesus gathering us up, what we are, what we have been, what we will become. Through change and loss and departures and arrivals, our fate is secure. We abide in him and he in us. Posted on August 18, 2015 by Erika Takacs.